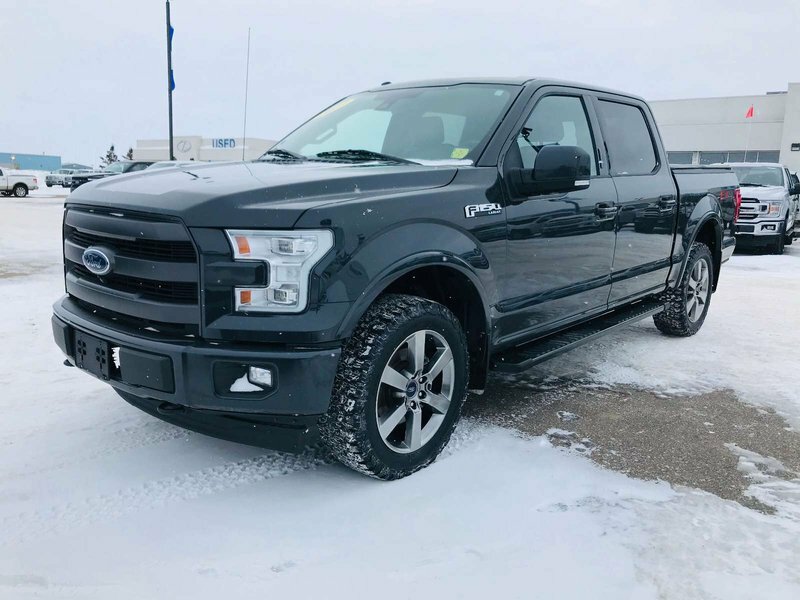 2017 Ford F-150 Lariat Sport, 5.0L, LOADED, $295 Bi-Weekly! 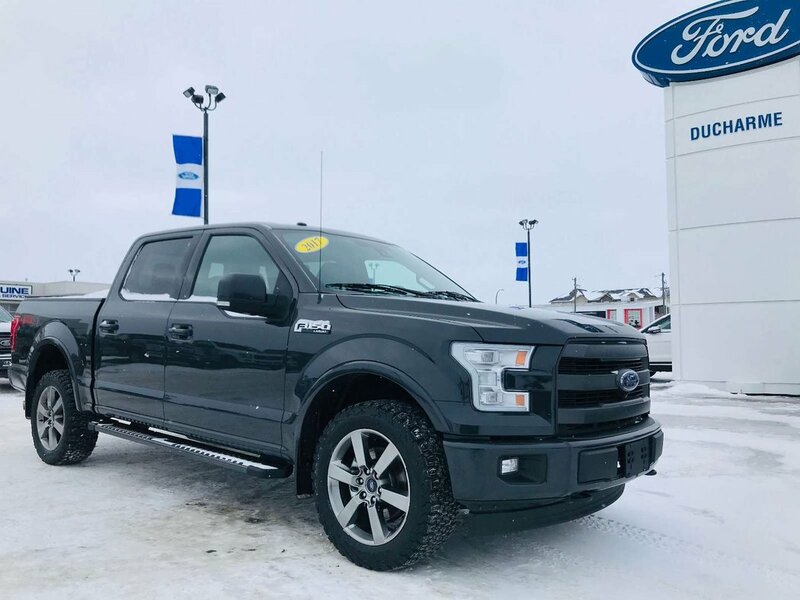 This 2017 Ford F-150 Lariat Sport Supercrew 5.0L V8 4x4 Truck Is Available @ Only $295.00 Bi-Weekly(oac)! 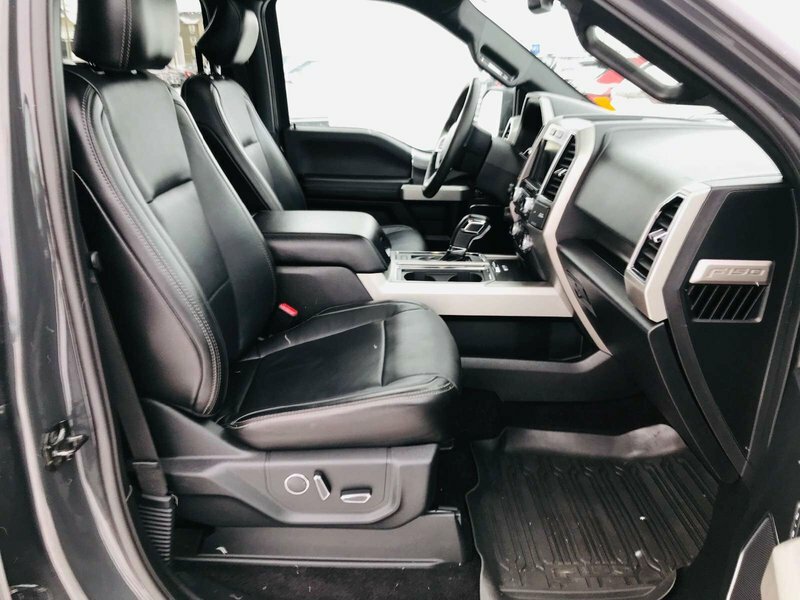 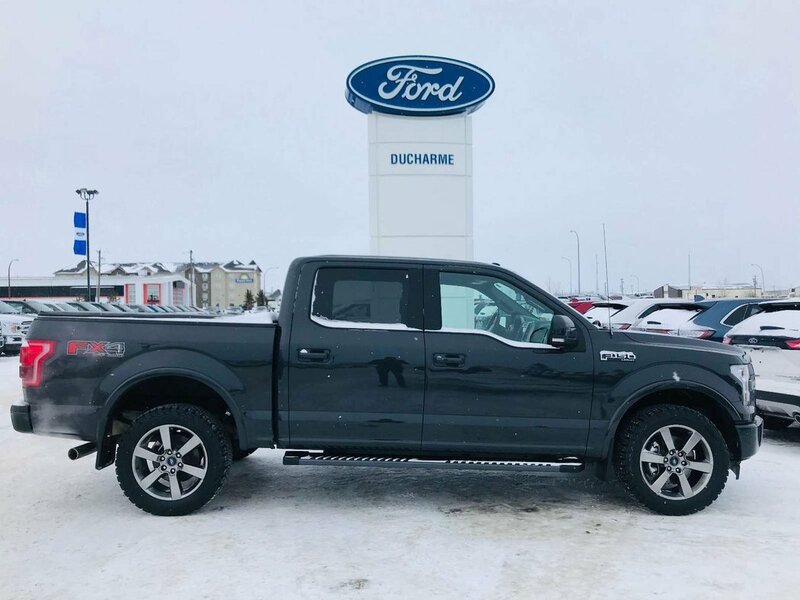 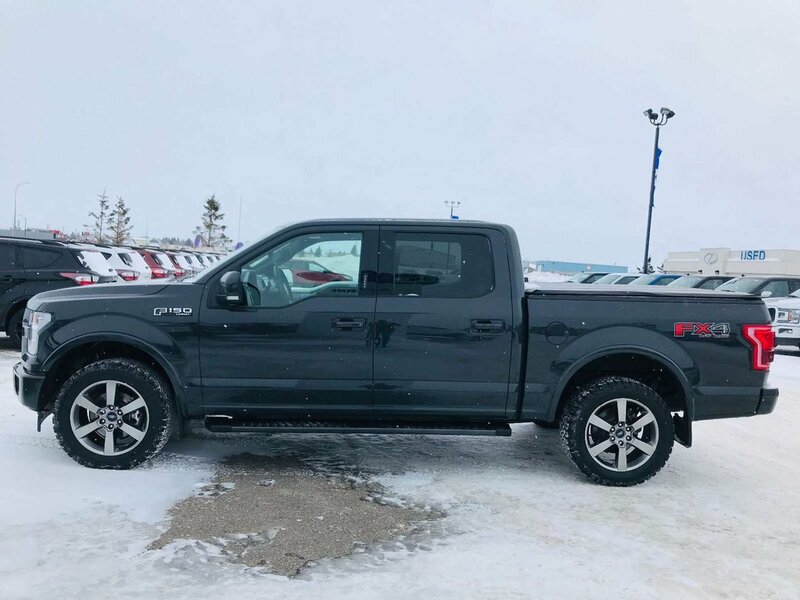 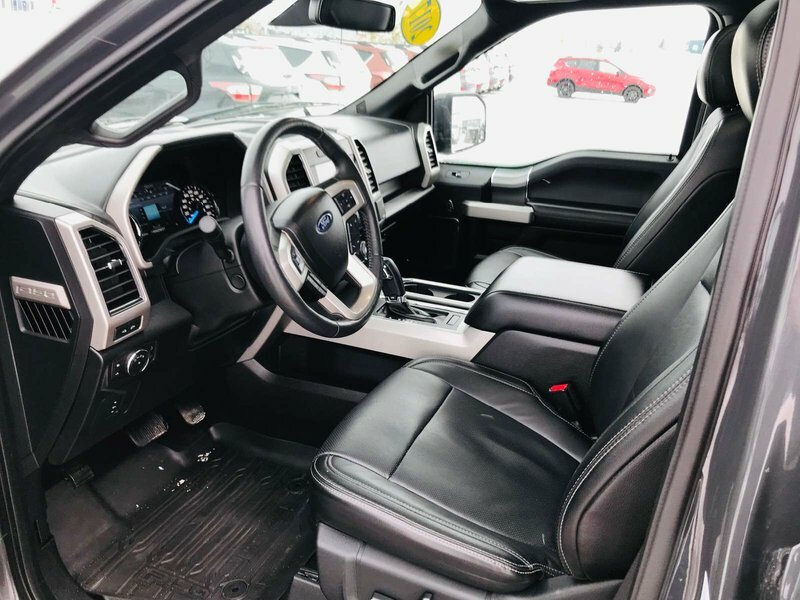 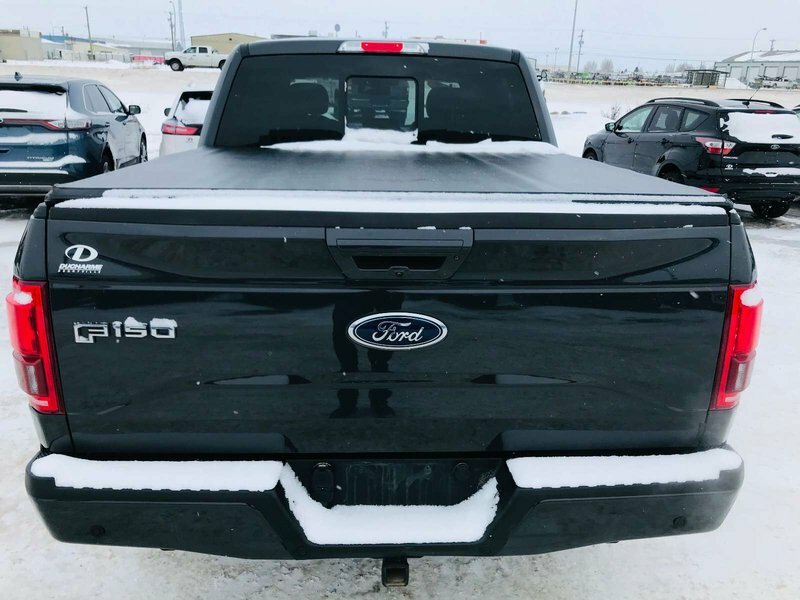 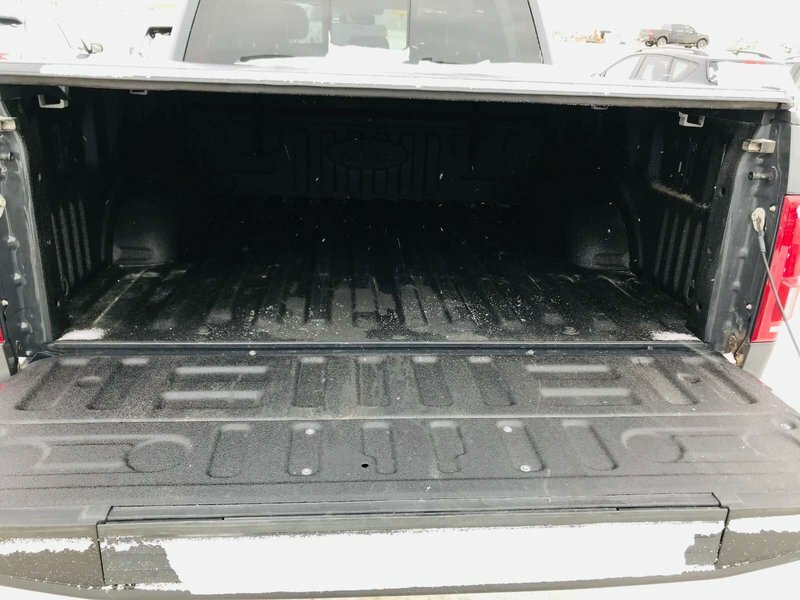 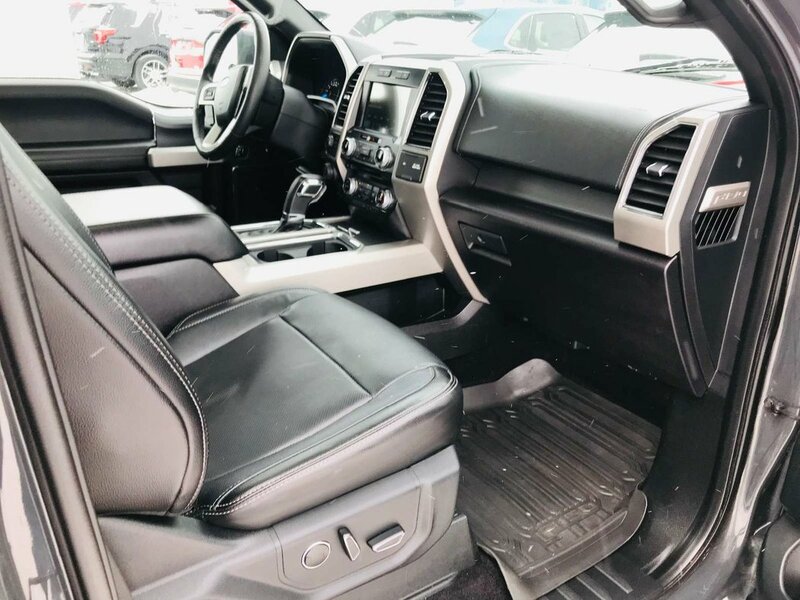 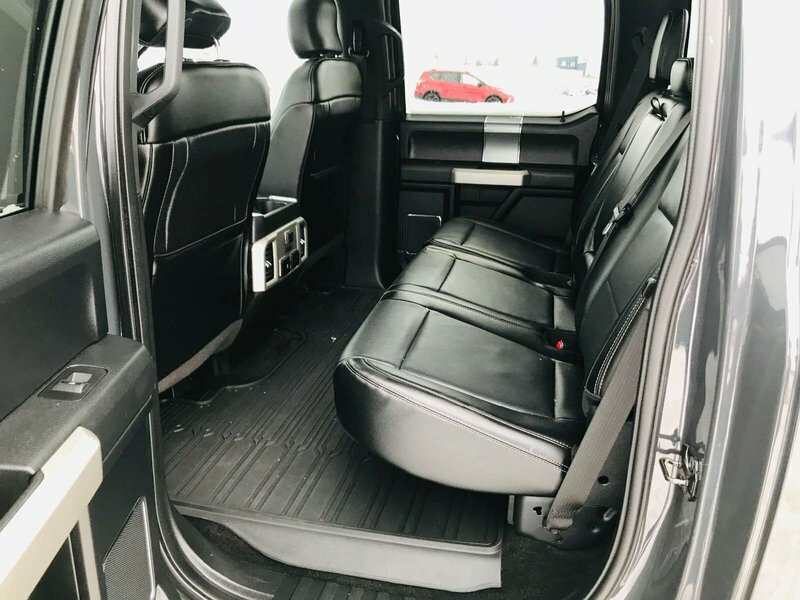 Features Include Leather, NAV, Heated/Cooled Seats, Remote Start, Heated Steering Wheel, SYNC3 Connect, Twin Panel Moonroof, Keyless Entry, Reverse Sensing System, Reverse Camera, Dual Zone Climate Control, Trailer Tow Package, Trailer Brake Control, Ambient Lighting, Power Adj. 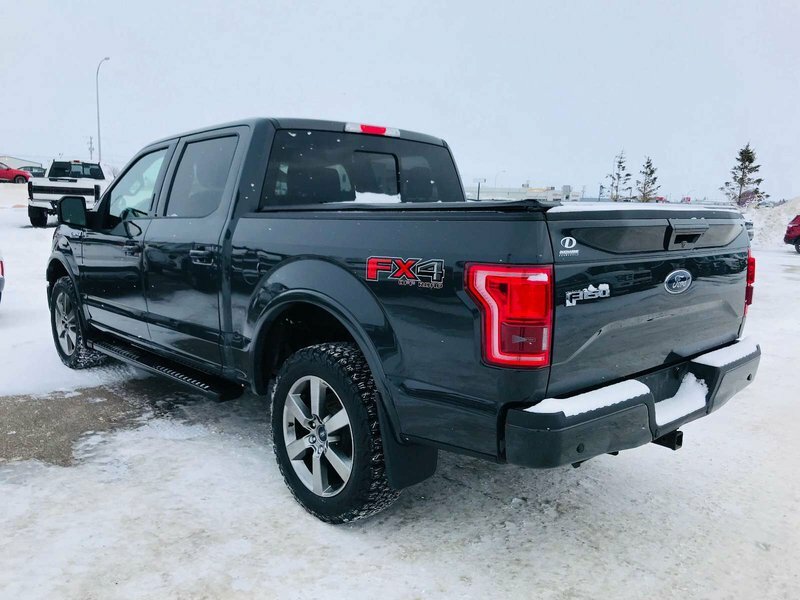 Pedals, Blind Spot Indication System, Boxlink Cargo Management System, LED Box Lighting, Remote Release Tailgate, 3.55 Electronic Locking Rear Axle, Brand New Windshield, All-Weather Floor Mats, 20" Premium Wheels w/BFG KO2 AT Tires, FX4 Offroad Package, Skid Plates, Tailgate Step, Soft Box Cover, 360 Camera w/Split View Display, Spray In Bed Liner, A/C, Cruise, Tilt, Power Windows, Locks, Mirrors, & MORE!!! 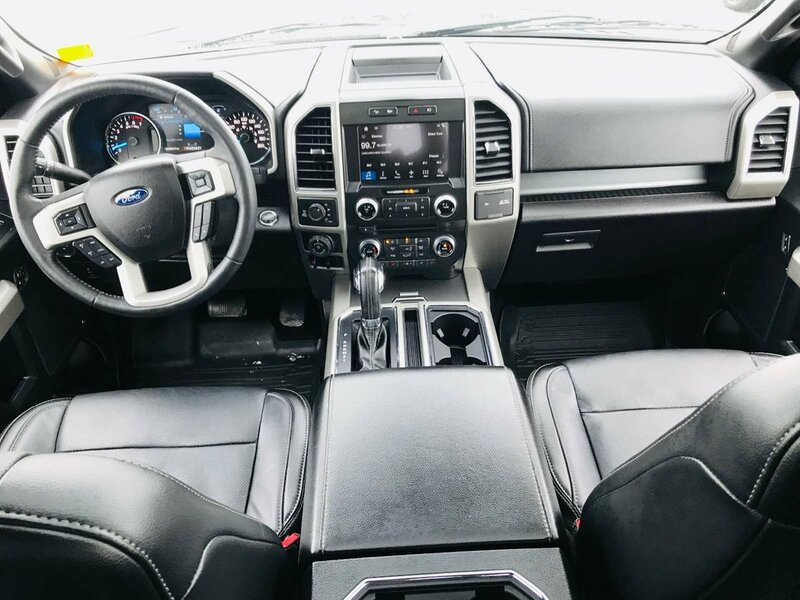 This unit comes complete with a fresh service, full interior & exterior detail, 110 Point Mechanical Inspection, a Full Carfax Report & Balance of the Factory Ford Warranty!! 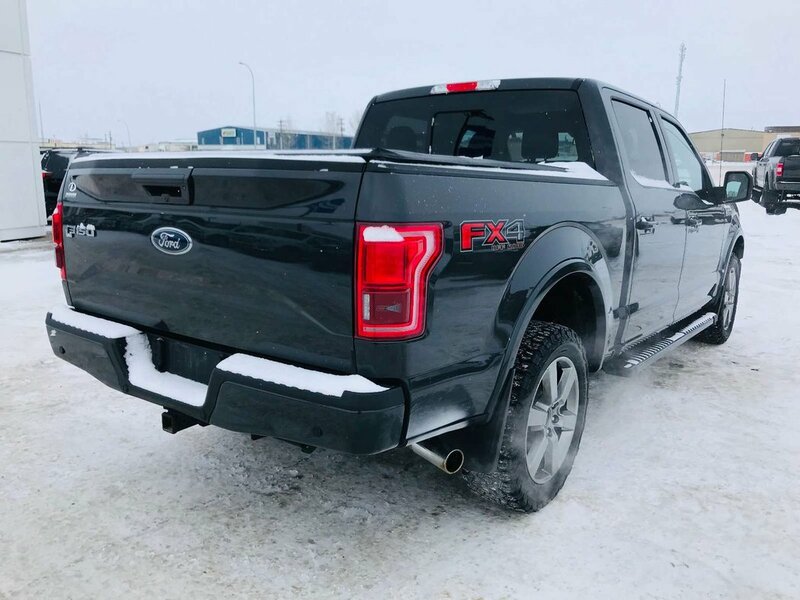 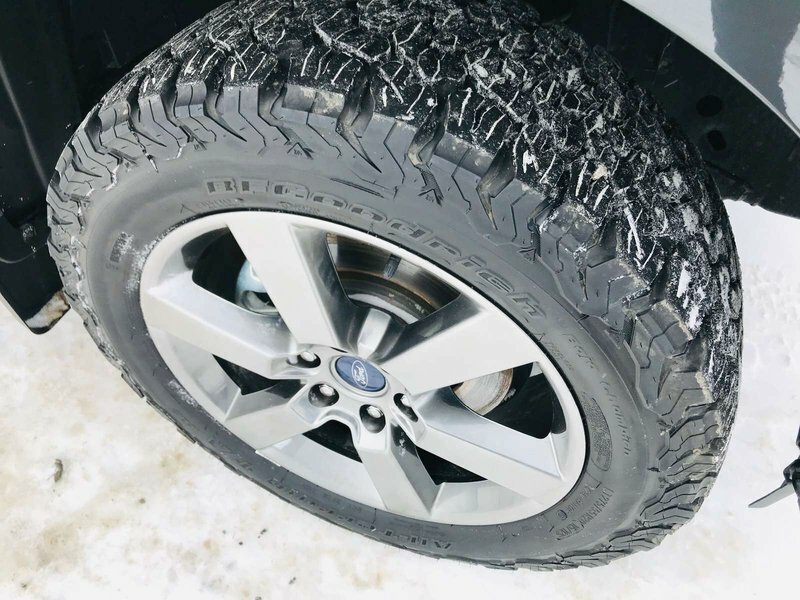 This F-150 was involved in a minor accident in 2017 for a repair value of $7800.00 as listed on the Carfax report.